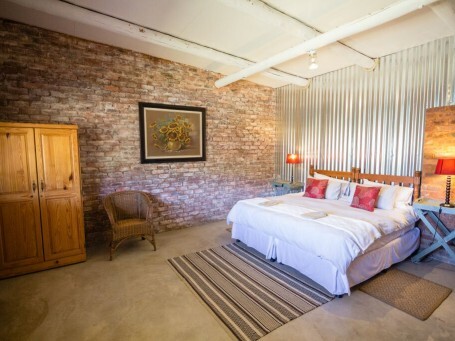 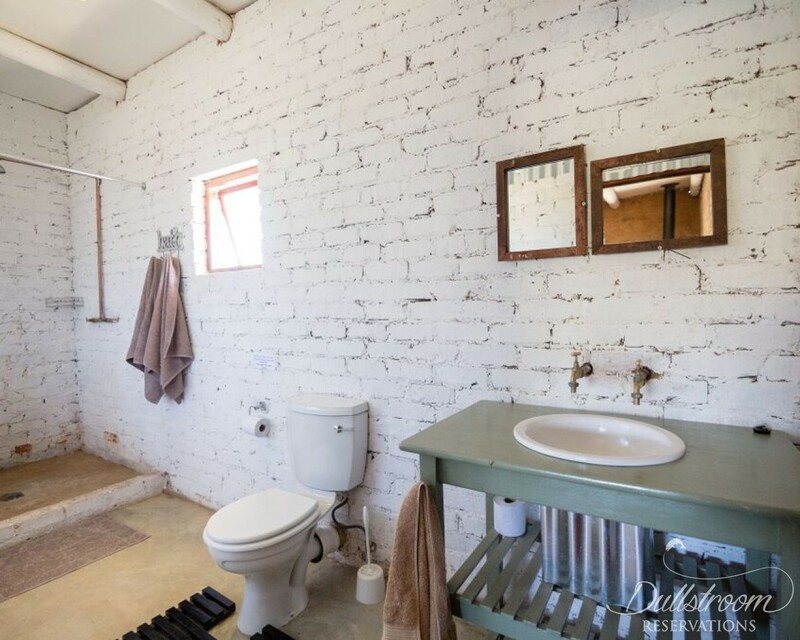 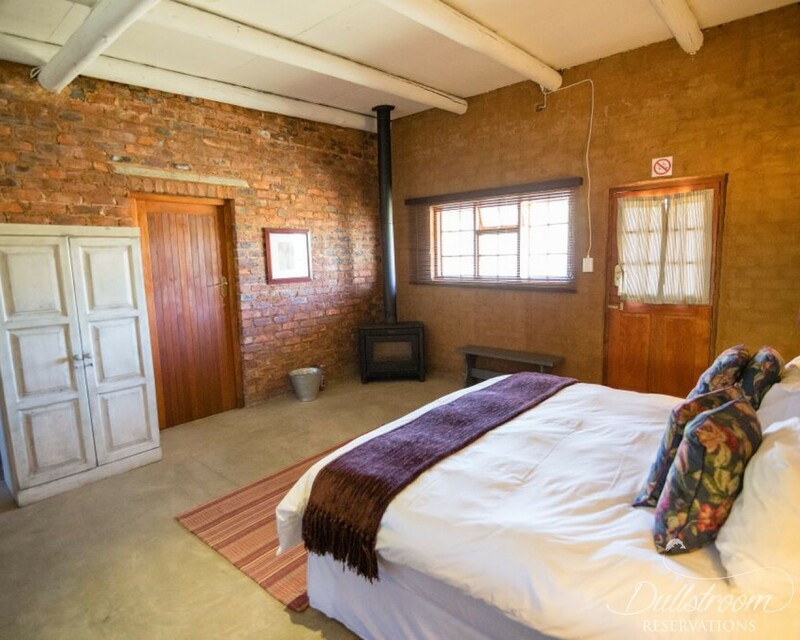 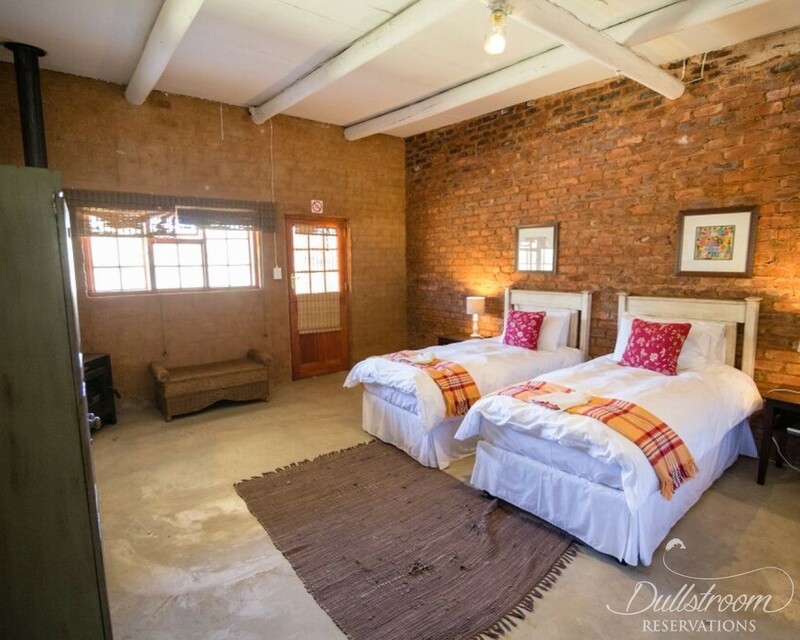 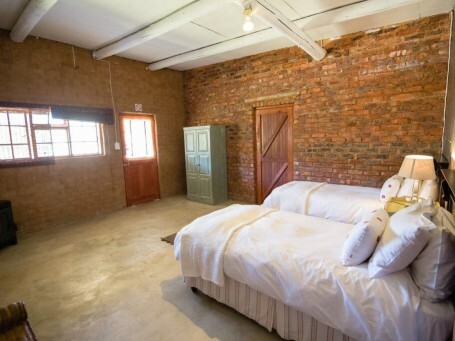 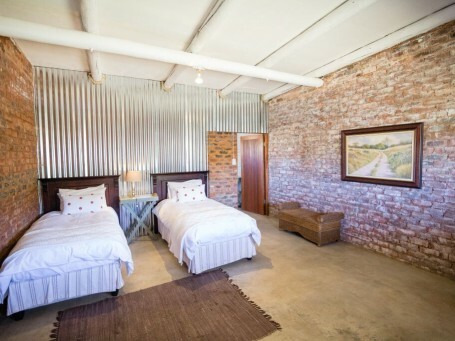 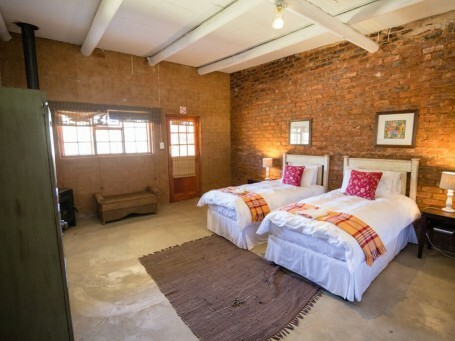 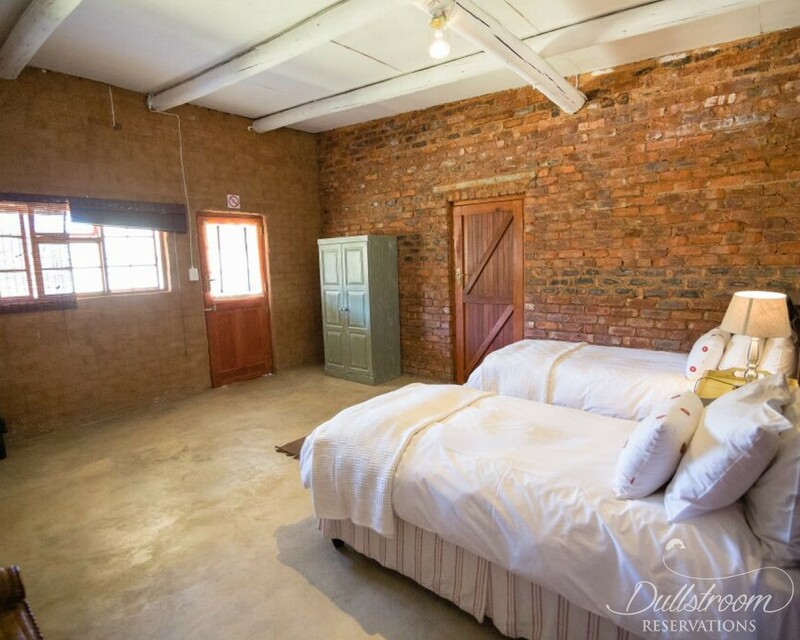 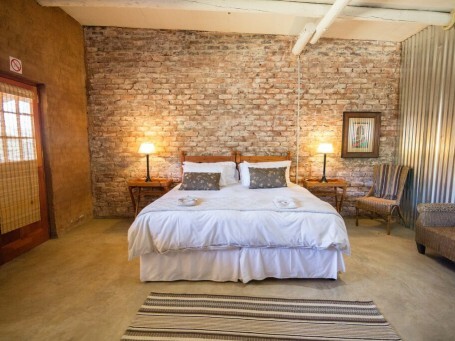 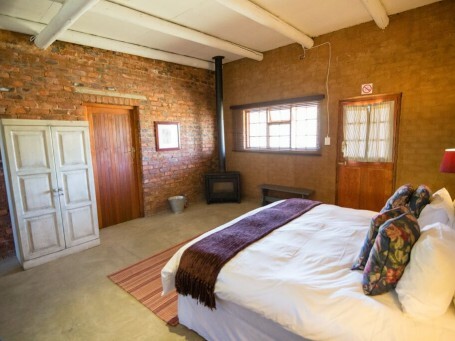 6 stable-style double bedrooms with bathrooms en suite. 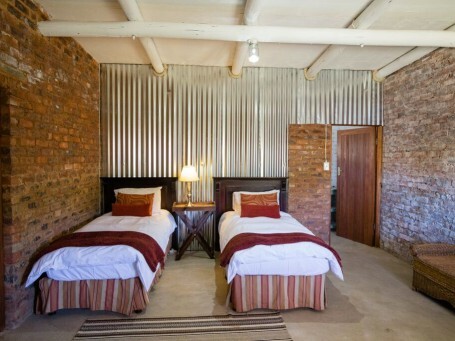 The accommodation blends into the Highland Countryside with spacious rooms and a large open plan living area. 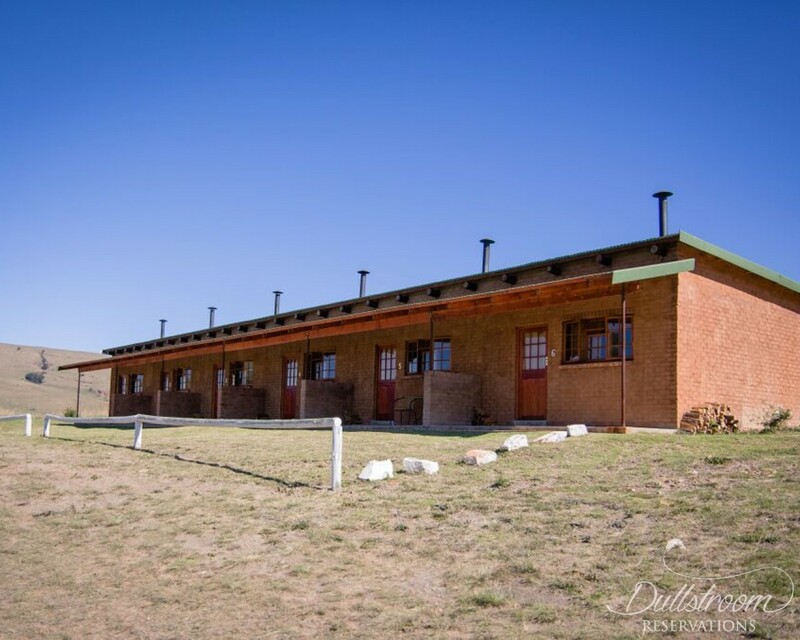 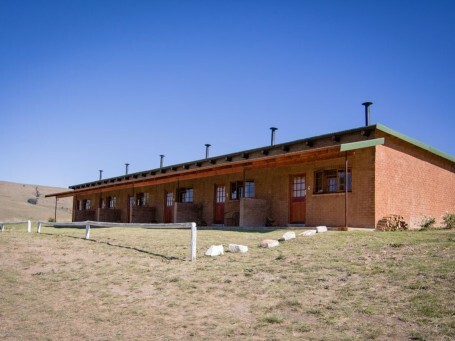 *Room 1 is the only unit with a bath and shower and is considered the "Honeymoon Suite"
2 x fridges/freezers, gas stove and oven and all other kitchen amenities. 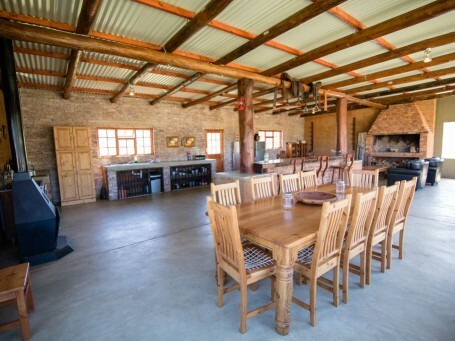 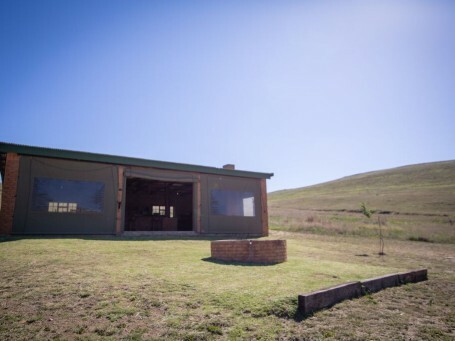 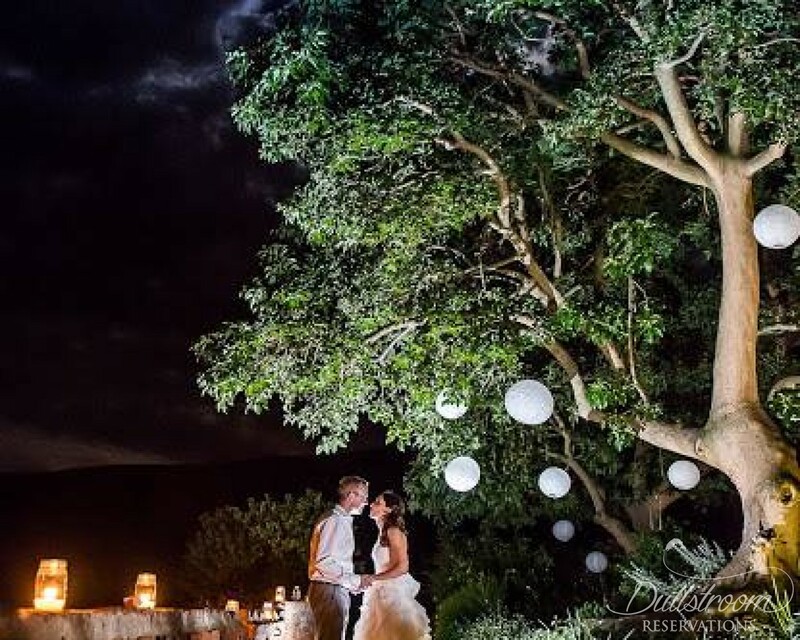 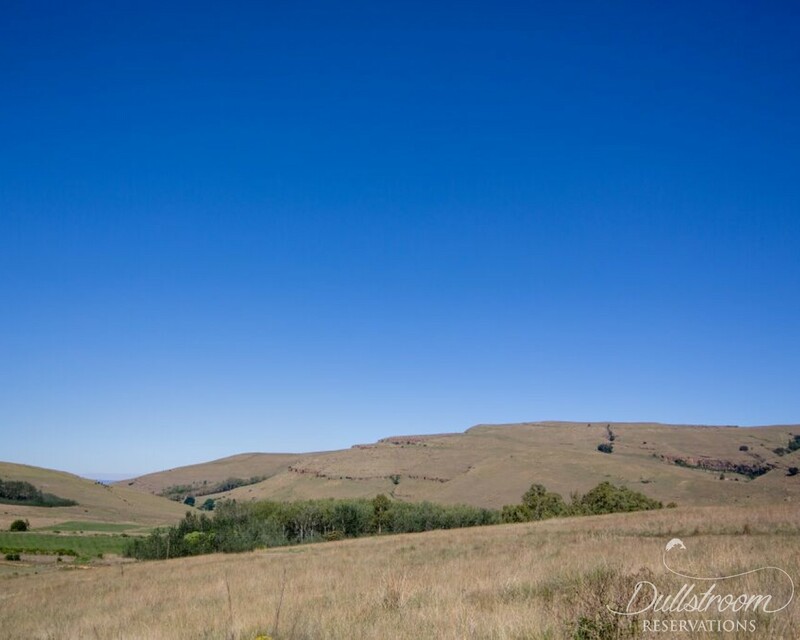 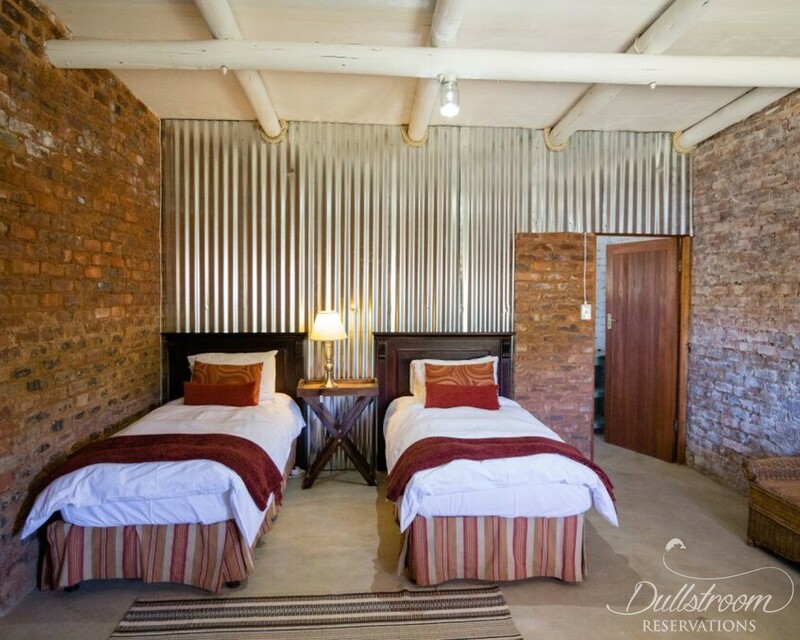 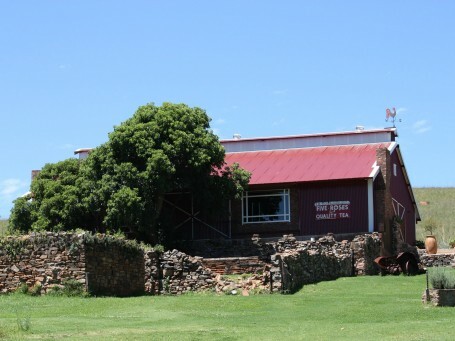 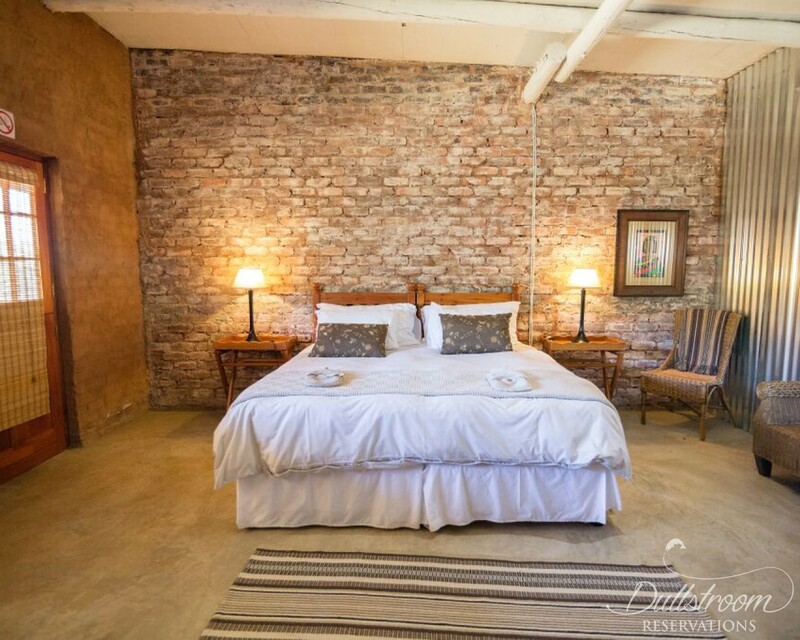 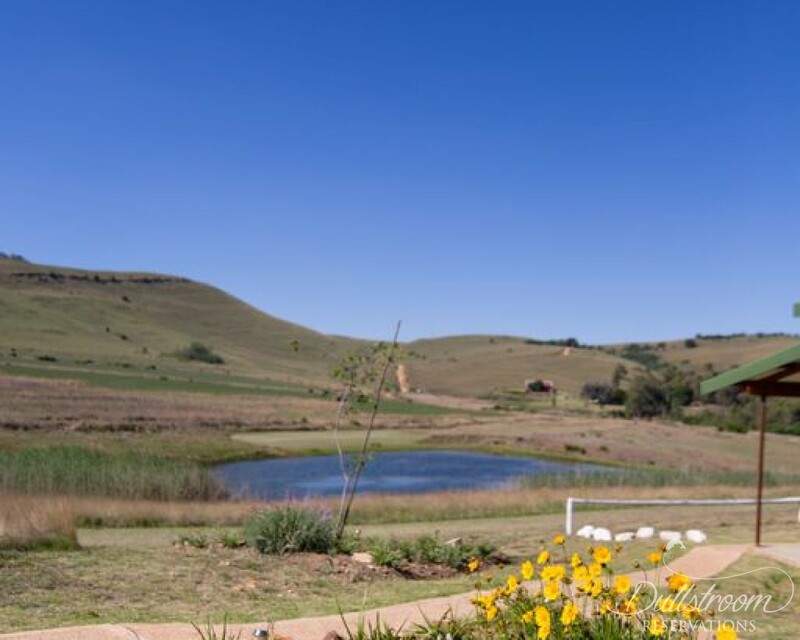 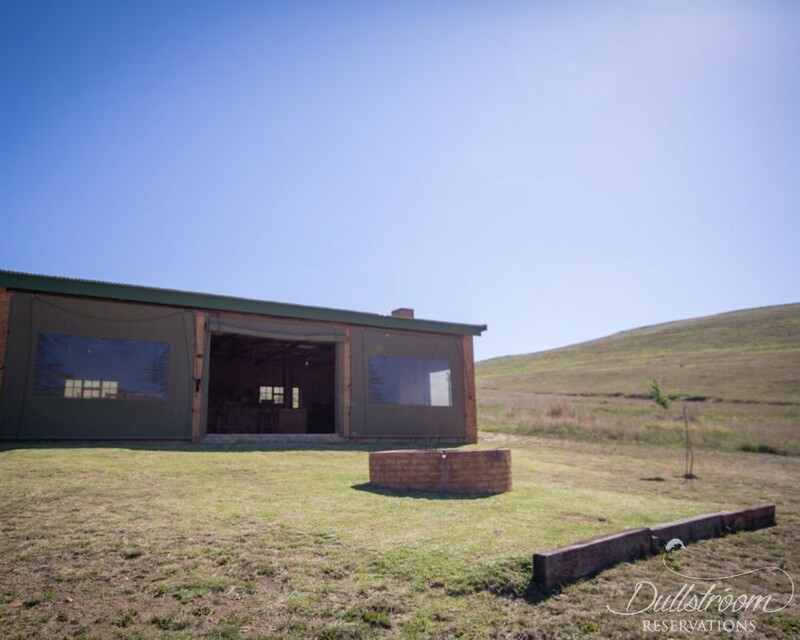 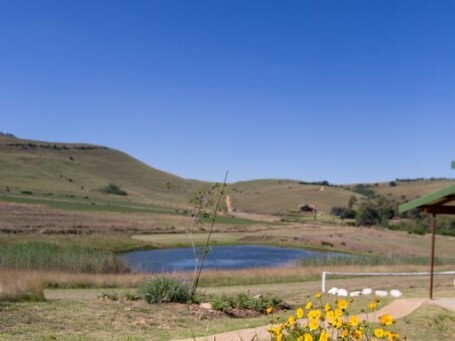 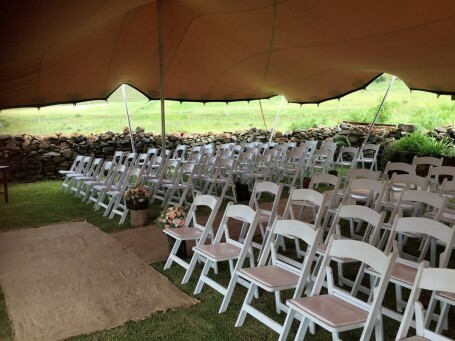 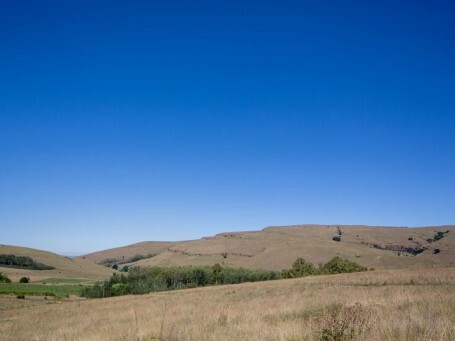 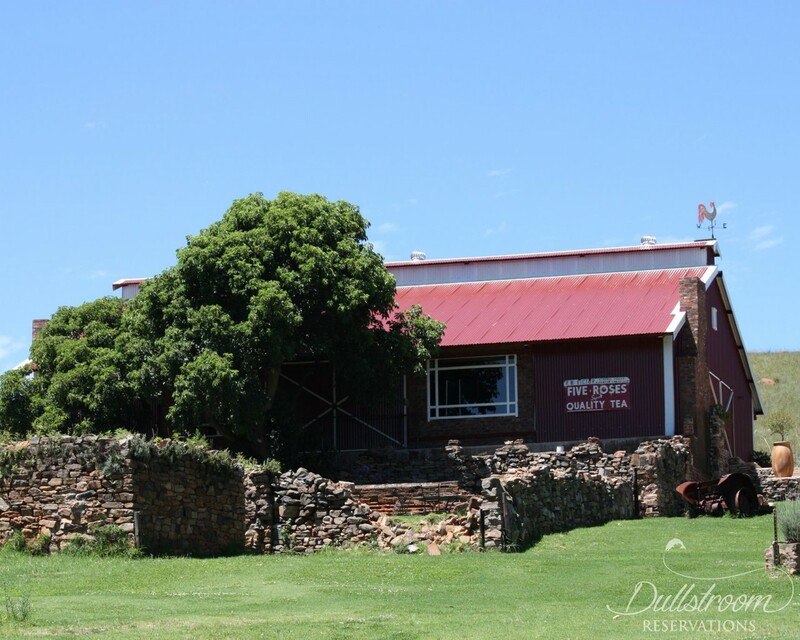 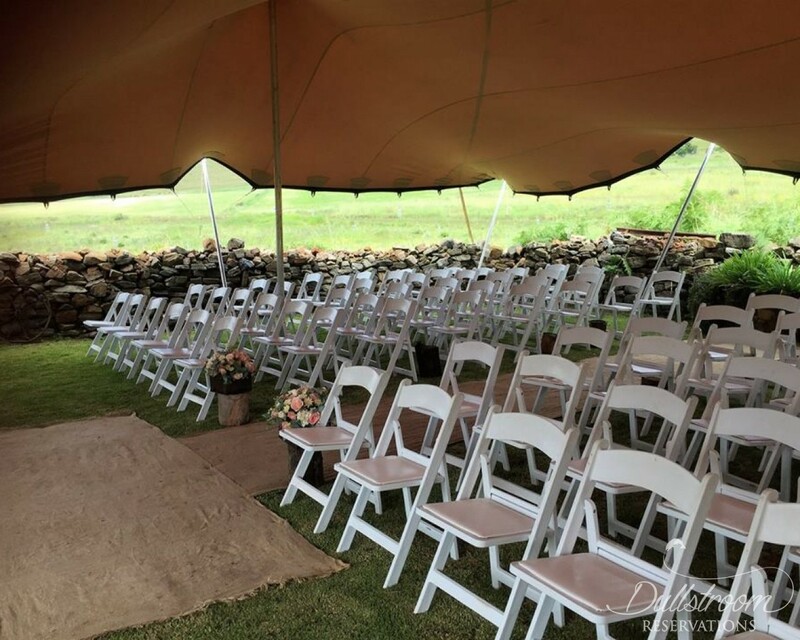 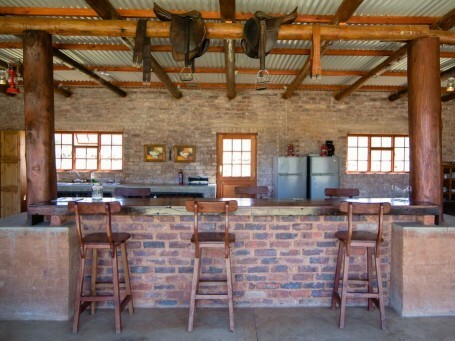 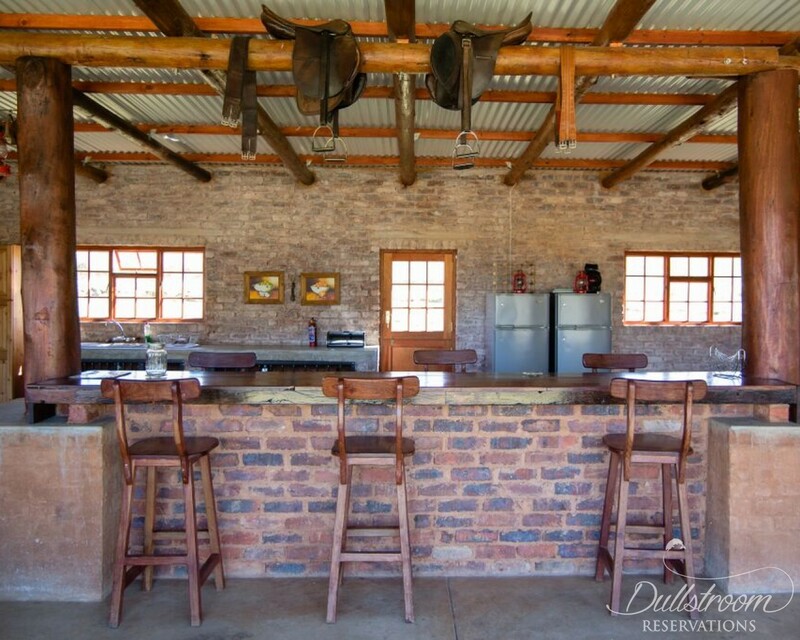 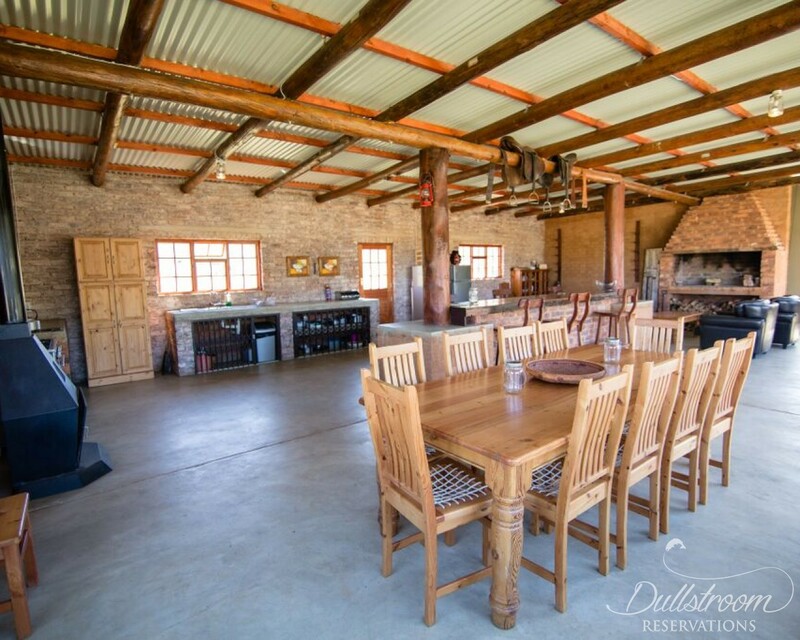 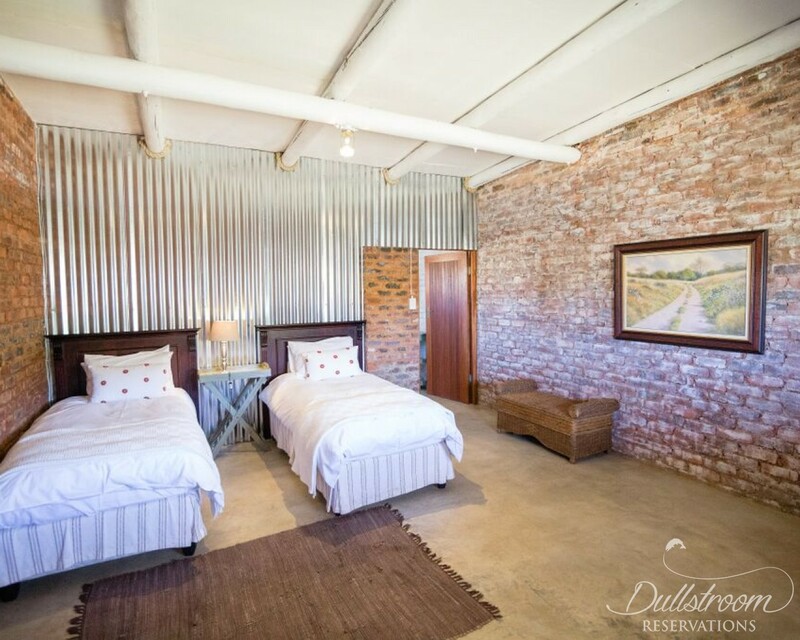 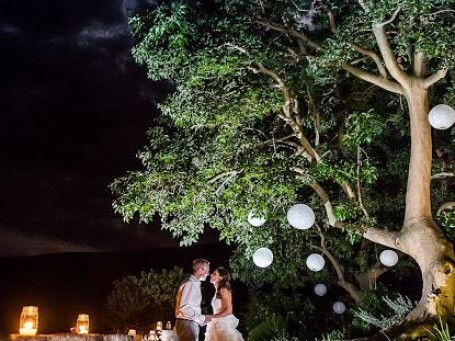 The Red Barn - THE STABLES is a featured wedding venue on Dullstroom Reservations.